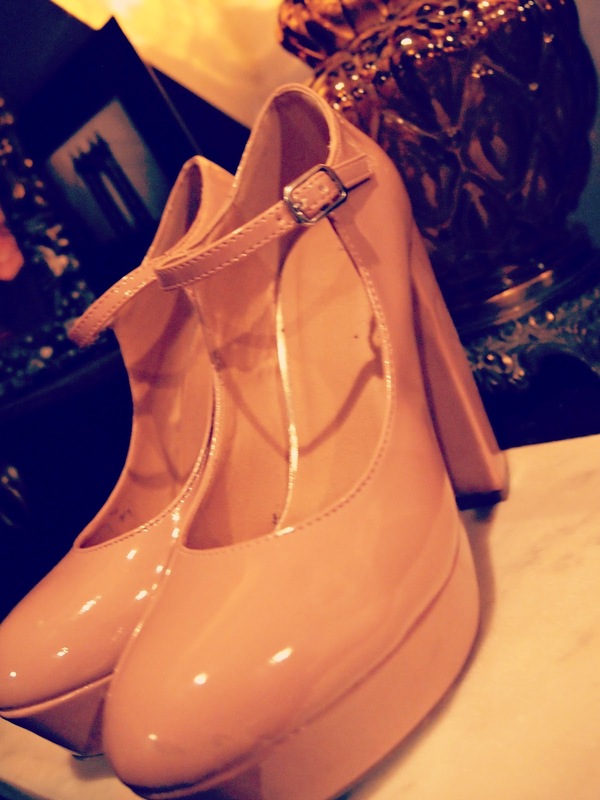 These Mary Janes from Forever 21 are some of my favorite in my shoe collection at the moment. Typically, I don't tend to lean toward pinks, but this pastel color, combined with the patent leather and chunky heel, makes these heels so quirky and cool. Stick around to see how I styled them in my next outfit post coming your way shortly. I love these and I also have a pair of these, but I don't know what to go with it?